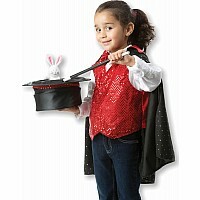 Abracadabra, hocus-pocus, presto! 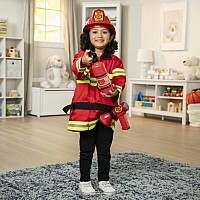 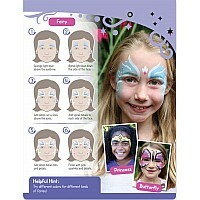 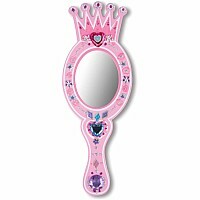 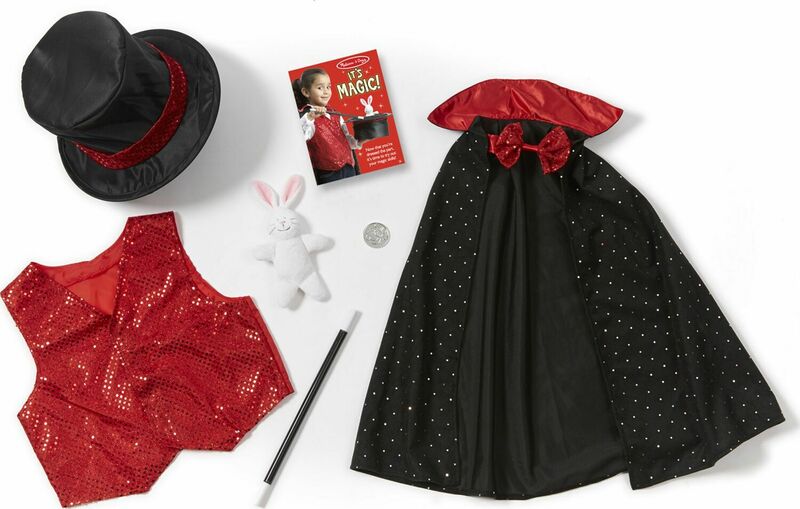 Young magicians will be delighted with this impressive role play set. 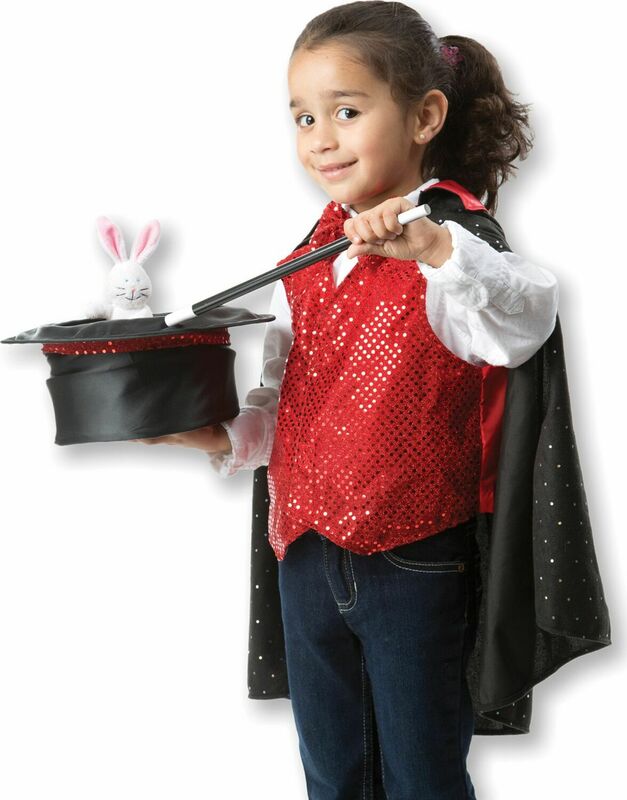 Kids can make a coin magically appear and disappear from the secret vest pocket or pull a rabbit out of the top hat's hidden compartment. 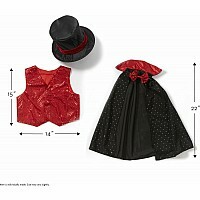 Set also includes a cape with bow tie, magic wand, and card with tricks. Prepare to be amazed! Measures approximately: 2.00 x 14.90 x 17.90 inches..